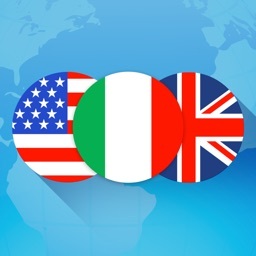 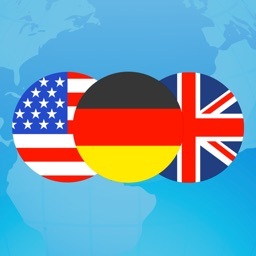 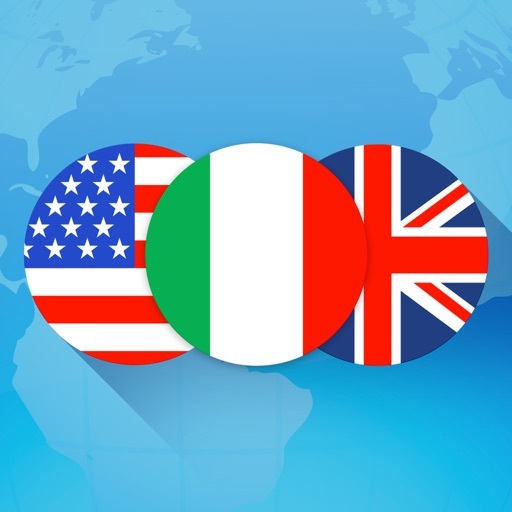 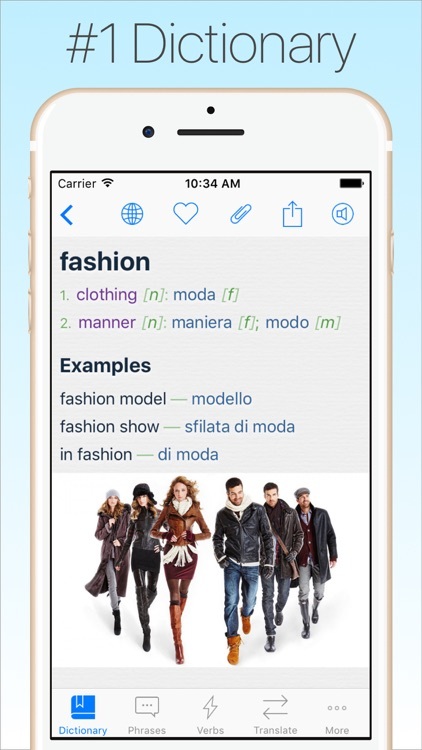 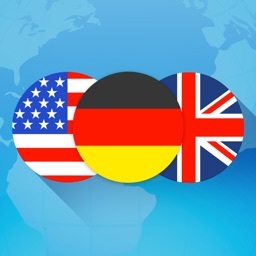 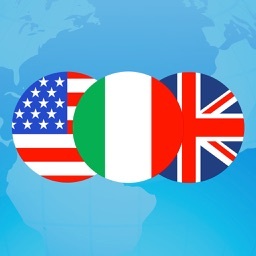 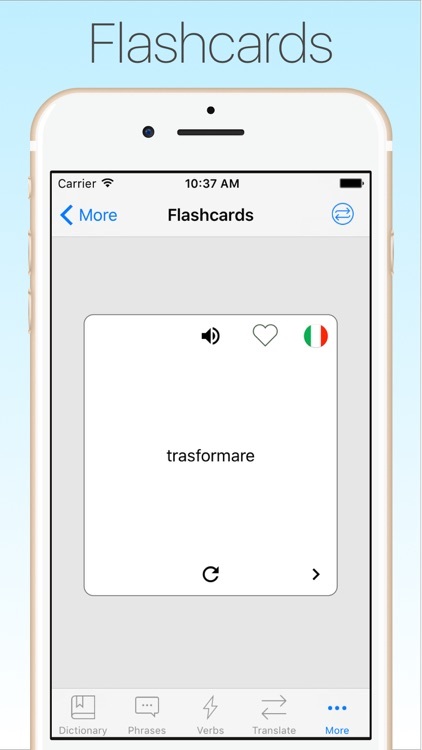 Italian Dictionary & Tran + by Ascendo Inc.
- Italian English Dictionary with over 505,000 offline entries for free, over 743,000 with Premium. 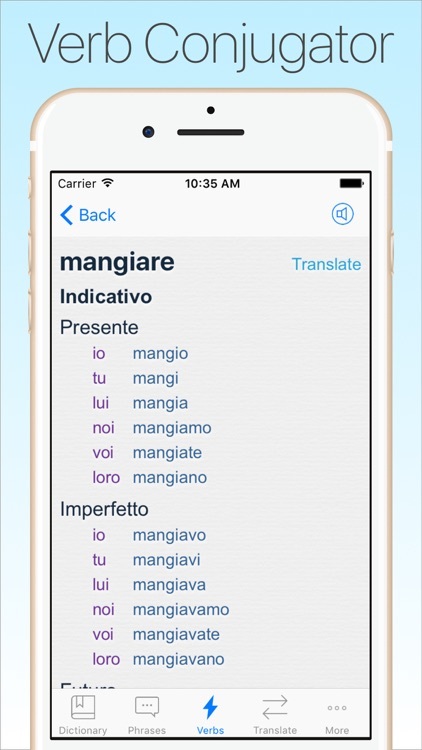 - Conjugations of 6,658 verbs. 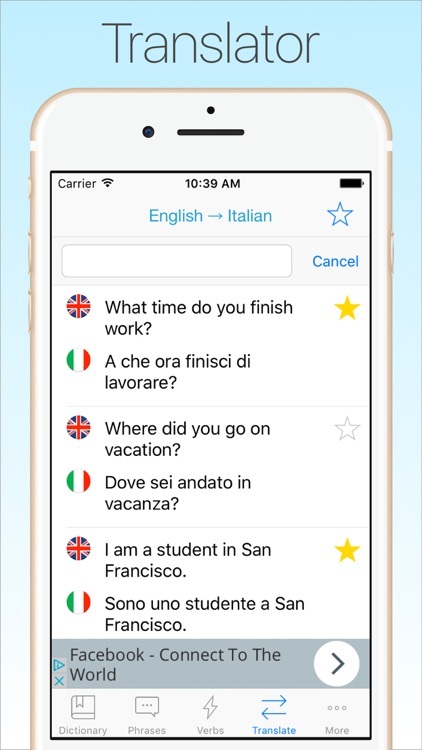 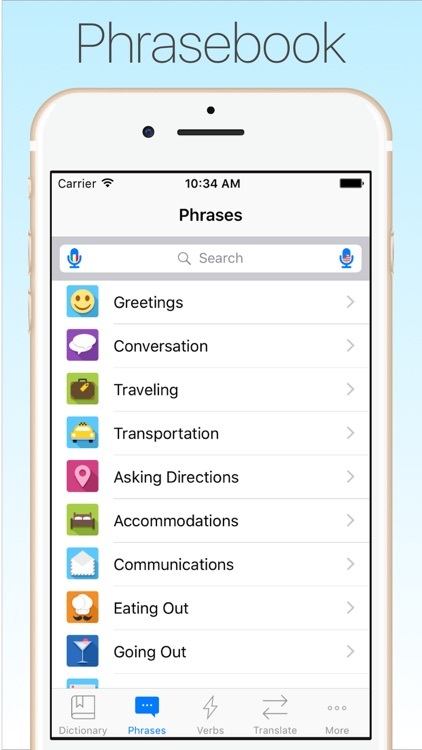 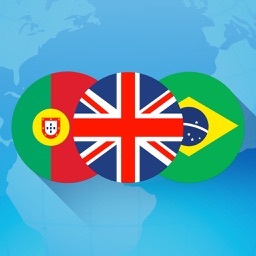 More tenses and moods with Premium.